The Store Room as the name suggests is the room for storing grains, foodstuff and/or junk. This room should be free from dampness which encourages the growth of fungus and bacteria that will spoil the foodstuff. 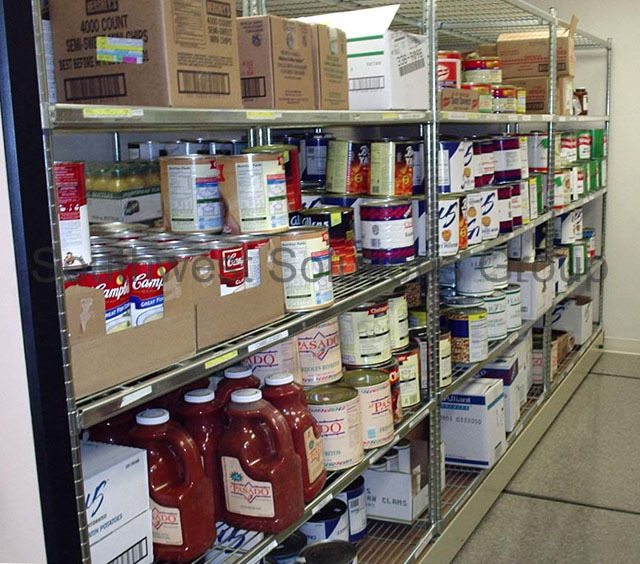 The Store room used for food storage is usually located near the Kitchen whereas the store room used exclusively for junk storage may be under a staircase or elsewhere. 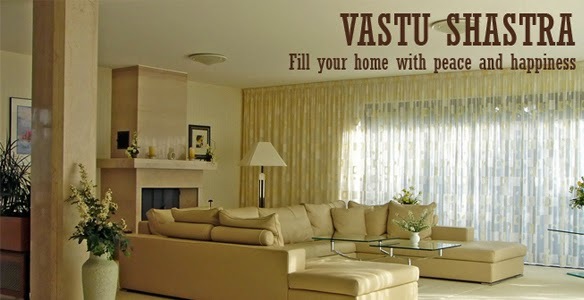 Here, are some Vastu Guidelines to be considered when designing a Store room. The junk Store room can be located in the North-West or West directions. The door to the Store room can be placed in any direction preferrably in the East, North and South-East. The door to the Store room must open into the store room and have two shutters. The windows in the Store room should be on the Eastern or Western walls. The height of granary room should be more than other rooms. Things like oil, ghee and gas cylinder etc should be stored in the South-East corner of the Store room. Avoid any kind of empty containers in the Store room. Never sleep in storage room as the vibrations tend to obstruct the sleep. The ideal colours for a Store room are tints of white, yellow or blue.